Facebook has become ubiquitous! It has just acquired its 500 millionth member, which represents about twenty-five percent of people, around the world that use the Internet. Yet unlike Google or Apple, or even Twitter, one constantly wonders about Facebook's real relevance. Questions are also raised about its founder, whose reputation has been less then iconic. How did this company become so ingrained in the culture, who are its principal players and what might its future hold? These are just some of the questions tackled by preeminent technology journalist David Kirkpatrick in his new book The Facebook Effect: The Inside Story of the Company That Is Connecting the World . Earlier this week we saw the release of some 92,000 reports that make up a six year archive of classified military documents. These documents offer a raw picture of the nine year war in Afghanistan. While many have said these reports are but punctuation on what we already know, they paint a portrait far more damaging than anything we have hereto for been told by the administration or by the American military. 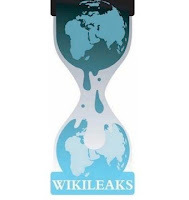 The documents were released though the controversial website WikiLeaks and released here in the US, exclusively to The New York Times. One of the lead journalists on the The New York Times team on this story, is two time Pulitzer Prize winner Eric Schmitt. Imagine, a disease we've known how to prevent and cure for over a century that still infects five-hundred million people every year, killing nearly one million of them. 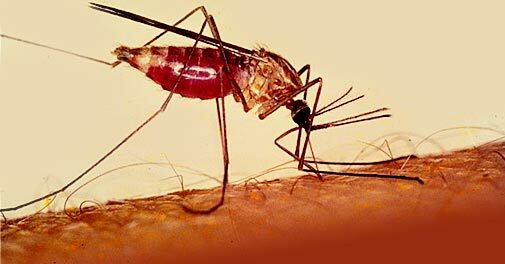 In recent years, malaria has made headlines as the cause-celebe of a wide range of luminaries and philanthropists. But the reality is that millions of dollars are going toward mosquito bed nets that will never be used, funding wars are compromising the work of leading researchers, and many people in the worlds most malarious countries still view the disease as a benign affliction like the common cold or flu. These are the questions that journalist Sonia Shah sets out to tackle in The Fever: How Malaria Has Ruled Humankind for 500,000 Years , her look at malaria and its effect on human lives. When we talk about newspapers today as entities, as brands, as institutions that need to change to reflect new economic and technological realities, we sometimes forget that at core they are and need to continue to be platforms for reporters and great reporting. One such institution that has been such a platform is the venerable Washington Post. 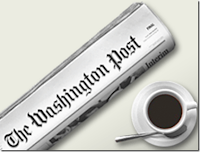 Journalist Dave Kindred, in his new book Morning Miracle: Inside the Washington Post A Great Newspaper Fights for Its Life , gives us an up close and personal look at today's 21st century newsroom. 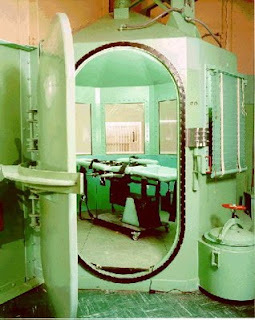 Beyond the debate about capital punishment, is the reality of the various methods used. From 1924 through 1999, for over 75 years, the gas chamber has been a part of this dreadful reality. What is the history of this method of execution, that was for so long, the norm in California. And what is the connection, morally and corporately, between our use of the gas chamber in America and the spreading of the gas chamber throughout the world, even in WWI and WWII. Investigative journalist and historian Scott Christianson breaks it all down in his book The Last Gasp: The Rise and Fall of the American Gas Chamber . She is not one of us! The state of Arizona recently passed a law banning human/animal hybrids. This debate, like so much about the discussion of genetics today goes to the heart of what it means to be human. 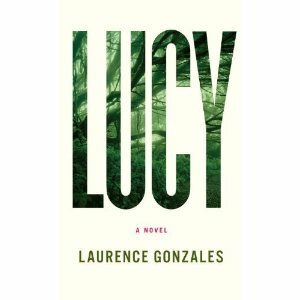 This idea, combined with understanding how difficult it is to be a teenager, is at the center of Laurence Gonzales' new novel Lucy . 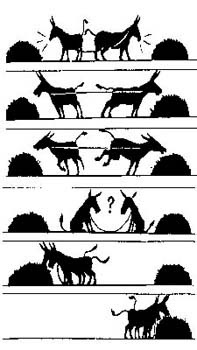 How do we reconcile the fundamental idea of evolution, survival of the fittest, with the idea of altruism? We know that throughout nature, living things often pass up advantages and make sacrifices to help fellow members of their species. Such behavior is however, counter to evolutionary ideas and leads us to wonder if pure selflessness really can and ever exist. Oren Harman, Chair in the Program of Science, Technology and Society at Bar Ilan University in Israel weaves together, in his new work The Price of Altruism: George Price and the Search for the Origins of Kindness, theses mysteries in the context of the story of one man committed to truth and sacrifice. For those of us who grew up in and around big cities, the idea of small town America is often alien and perplexing. Yet, if we scratch beneath the surface there a poignancy in looking at places still untouched by the ethos of popular culture. Such a place is Utopia, Texas. A town ninety miles west of San Antonio, it has no movie theaters or bookstore and only recently has it gotten internet and cable television. Entertainment Weekly senior writer Karen Valby, in her new book Welcome to Utopia: Notes from a Small Town takes us deep inside this place of cowboys and farmers and shows what happens when the tensions of small-town life confront a new reality of creative destruction. 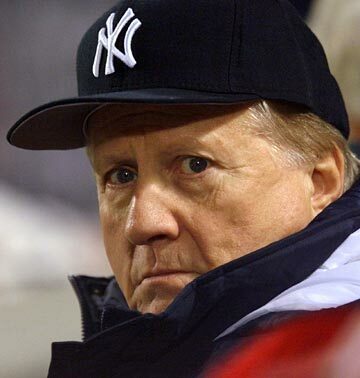 George Steinbrenner redefined he fundamental relationship between an owner and his team. He was perhaps the best know owner in modern sport. He was twice suspended from the game and yet he was the longest running Yankees owner and also the most financially successful, having turned his original personal investment of just $168,00 into a multi-billion dollar behemoth. Bill Madden, who covered the Yankees for over 30 years as the national baseball correspondent for the New York Daily News, was the first person that the Steinbrenner family allowed to report on George and his controversial and colorful life in his book Steinbrenner: The Last Lion of Baseball . Five years ago Ayelet Waldman ignited a controversy when she wrote in an essay that she loved her husband more then her children. In her subsequent memoir Bad Mother, which has just been released in paperback, she details the fallout of that essay as well as the reality of trying to be a good mother amidst the judgmental juggernaut of her "friends" Now, in her new novel Red Hook Road , she once again delves into the reality of family, along side the issues of class, music and the pain of loosing a child; and how our sense of place and ritual work to help us heal. More often then angry words or spirited debate, comedy and irony are how we better understand our world and its absurdities. Sometimes it is only by ridicule that we can hold people accountable and really change the course of human events. The history of ironic comedy is certainly a rich one. But from a contemporary perspective, few have achieved the success or influence of George Carlin. For almost fifty years Carlin pushed and reestablished the rules of engagement for comedy in America. In so doing, he left us a body of work that arguably defines America in the second half of the 20th Century. 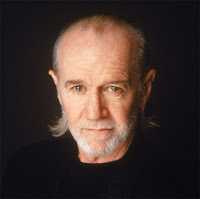 Music and cultural journalist James Sullivan, in his new book Seven Dirty Words: The Life and Crimes of George Carlin , lays out the life and work of George Carlin. 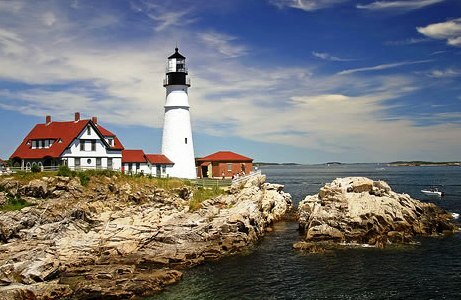 There are certain iconic American symbols that could never be replicated today. Yet, they powerfully represent our sense of place, our sense of shared purpose and destiny and essentially tell us where we are. One such powerful symbol is The Golden Gate Bridge. Built as a Public Works project at the depth of the depression, it has come to symbolize both the unique nature of the Bay Area and the special connection between urban and rural Northern California. 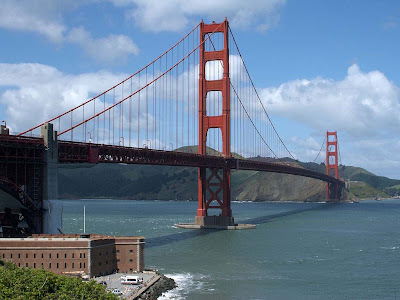 Kevin Starr, California's most celebrated historian gives us, in his new book Golden Gate: The Life and Times of America's Greatest Bridge, an up close, personal and rich history of The Bridge and its place in the California experience. During the recent July 4th holiday, amidst the barbecues, mattress sales, and fireworks, there was quite a bit of highfalutin rhetoric about our Founders and an almost sacred revisionism through which we view their efforts. In fact, they had a lot in common with contemporary politicians. 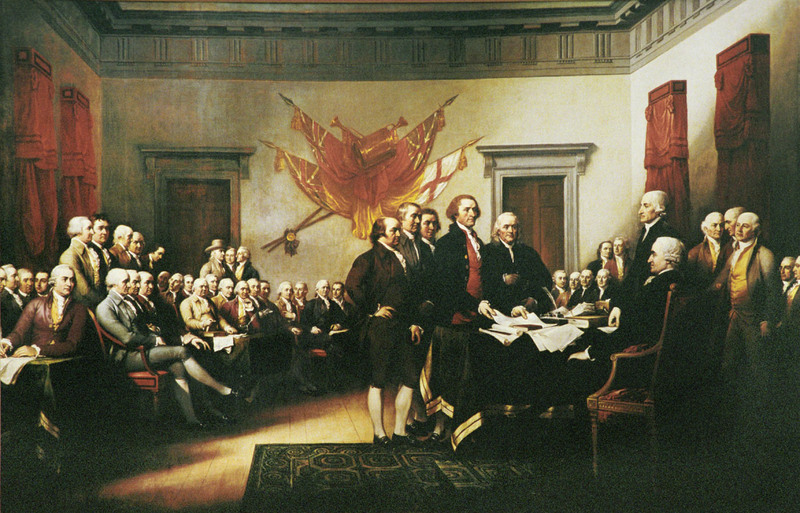 In fact, polarization, partisanship and divisiveness were alive and well on July 4, 1776. All the usual players were their; angry populists, elites, grass roots democrats and the strange bedfellows that joined together to achieve an independence that not everyone wanted. William Hogeland, in his book Declaration: The Nine Tumultuous Weeks When America Became Independent, May 1-July 4, 1776, tells the whole unvarnished story. Marriages are like fingerprints. No two are alike. 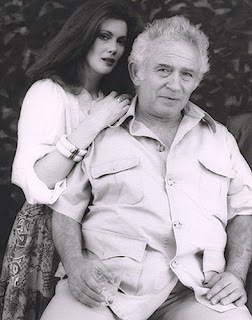 Even fewer compare to the unique relationship between Norman Mailer and his sixth and last wife Norris Church Mailer. We get a glimpse inside this tempestuous and thinking marriage in Norris Church Mailer's new book A Ticket to the Circus: A Memoir . 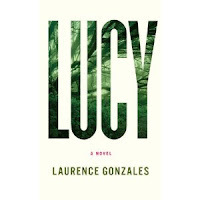 And while the book is first and foremost a love story, we get up close and personal with one of the twentieth-century's most dazzling literary personalties. 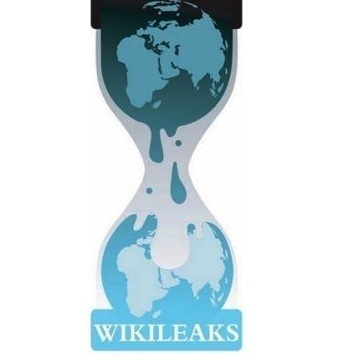 When the Chinese write the word crisis they combine two symbols; one stands for danger, the other opportunity. What if the recent and arguably ongoing financial crisis gave us the opportunity to look at our market system in a whole new way? Not only because we have to, but because the times demand it. 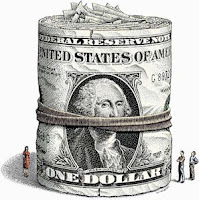 Perhaps we have moved beyond the early laissez-faire capitalism of the industrial revolution, beyond the post war, post new deal Keynesian religion and now, even beyond the ideas of totally unfettered, deregulated markets. 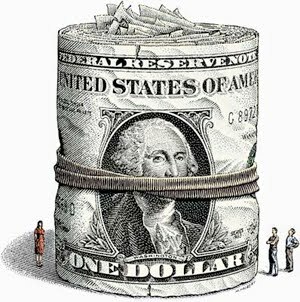 What would such an economic world look like? Anatole Kaletsky, editor-at-large for The Times of London and one of the leading lights of economics journalism and analysis, proposes the idea of Capitalism 4.0: The Birth of a New Economy in the Aftermath of Crisis .